If you aren’t able to make it to the organic farm each time to buy your organic stock, the grocery store down the street might still be a good idea, if a few pointers are noted. All food items, whether farm produce or packaged, will contain a list of their ingredients. All organic food is mandatorily labeled as organic by the relevant government body approving their sale. 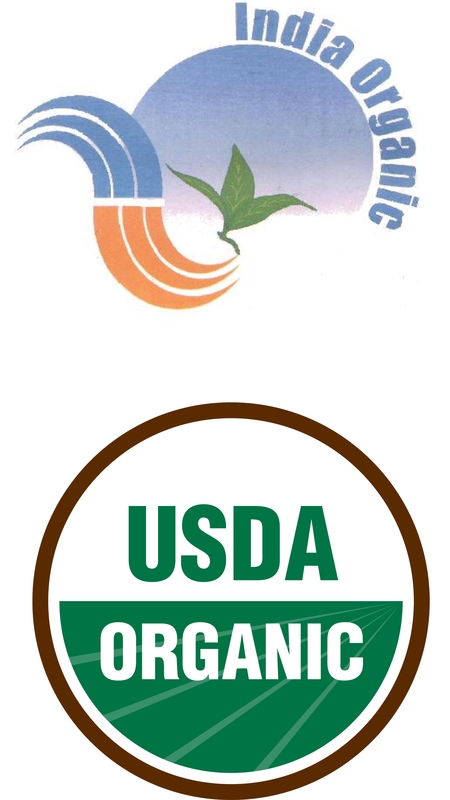 In addition, private organic farmers have their own brand of certification. One common feature is the stamp which clearly certifies it as an organic produce. Look out for these! 100% Organic – this means that your purchase is absolutely organic and has no unwanted ingredient. Organic – this food contains over 95% of organic products. This does not mean that 5% is toxic. It’s not harmful, but not completely organic either. Made with organic products – this means that the product you are buying has at least 70% or organic ingredients. Note that these food types are not sealed like the other organic produce is. Below the 70% mark, no produce is marked as organic, nor is it sealed. While you can immediately identify an organic product by locating the seal, the exact extent of its organic nature can only be determined by reading it’s ingredients.